A Salmonella outbreak at Cilantro Fresh Mexican Grill at 1158 Whalley Avenue in New Haven, Connecticut is being investigated by the Connecticut Department of Public Health. The restaurant has voluntarily closed while public health officials are looking at the outbreak. The owner is cooperating with the investigation. Officials are asking that anyone who ate at that restaurant during the month of June, 2017, and has been ill with fever, nausea, diarrhea, and/or vomiting should see their doctors. If you are sick with those symptoms, do not prepare food or drinks for others. Wash your hands well with soap and water frequently to prevent spreading the illness. There is no word on how many people have been sickened, or if anyone has been hospitalized. There is also no word on if the DPH is looking at contaminated food or an ill employee. If you ate at the restaurant during that time frame and have not been sick, you don’t need any type of evaluation. If you are sick, call the Department of Public Health at 860-509-7994 today, July 3, 2017 to report your illness. 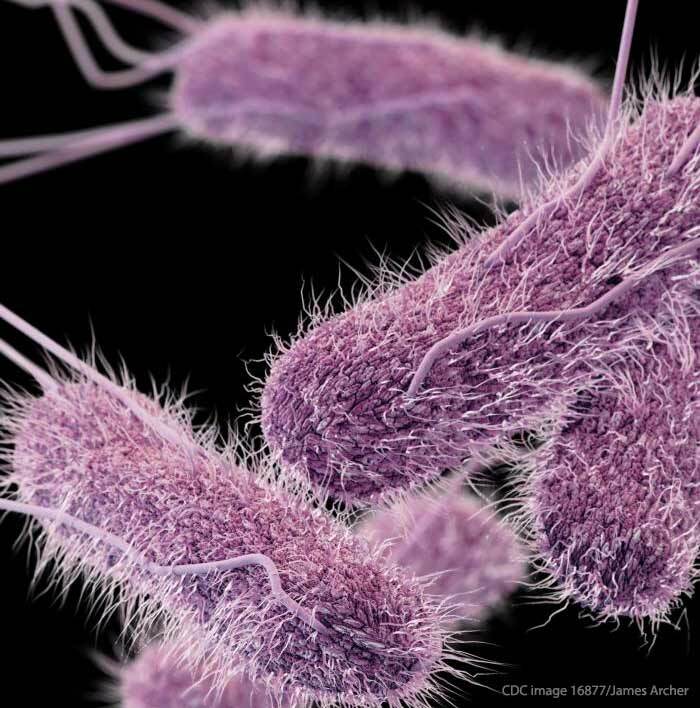 Salmonella is the most common cause of food poisoning in this country. Symptoms usually last for four to seven days. Most people recover completely without treatment. But some can become ill enough that they must be hospitalized. People in that group include infants, small children, the elderly, people with chronic health problems, and those with compromised immune systems. And some people can have chronic health problems after this type of illness, including high blood pressure, reactive arthritis, and irritable bowel syndrome. In the past, Salmonella outbreaks have been linked to fresh produce, improperly handled or cooked chicken, and even ill restaurant workers. 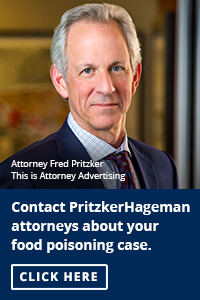 Any food handlers who are infected with Salmonella should not return to work until they have been cleared by doctors and public health officials. To prevent Salmonella outbreaks, never prepare food or drink for others, or serve it to them, if you have a diarrheal or vomiting illness. Always cook chicken and poultry to 165°F as measured by a food thermometer. Avoid cross-contamination between poultry and food items that are eaten raw. Use separate cutting boards and utensils for preparing chicken and fruits and vegetables. And if you are sick, stay home until you are completely well. 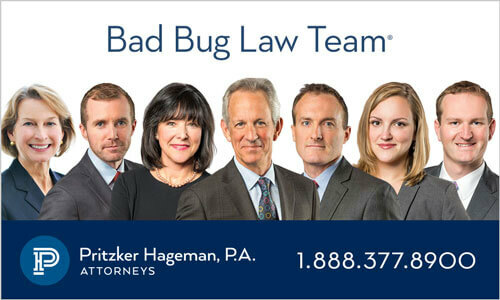 If you or a loved one ate at Cilantro Fresh Mexican Grill in New Haven, Connecticut, and have been sickened with a Salmonella infection, contact our experienced legal team for help at 1-888-377-8900.